We have teamed up with Jeppe Leon this season, read more to see how. Look through the steps of how we make our most technical, fine jewellery collection. Exciting news! 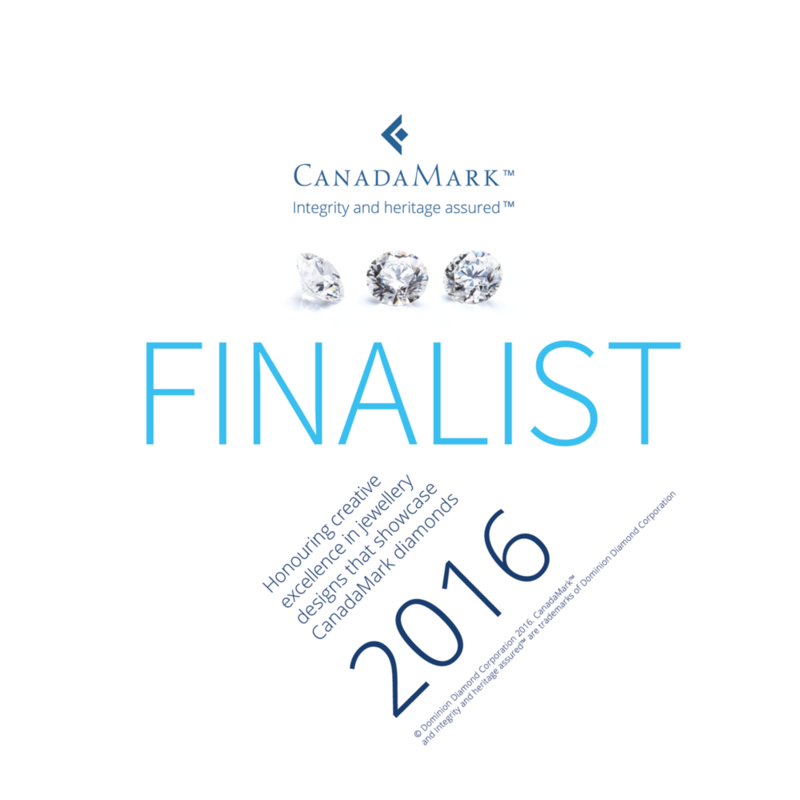 We have been shortlisted for Professional Jeweller's Ethical Jewellery Collection of the Year 2016. This is the first time we have ever been nominated for a National Association of Jewellers award and we have been shortlisted for Designer of the Year 2016. Thrilled and privileged are words that come to mind!